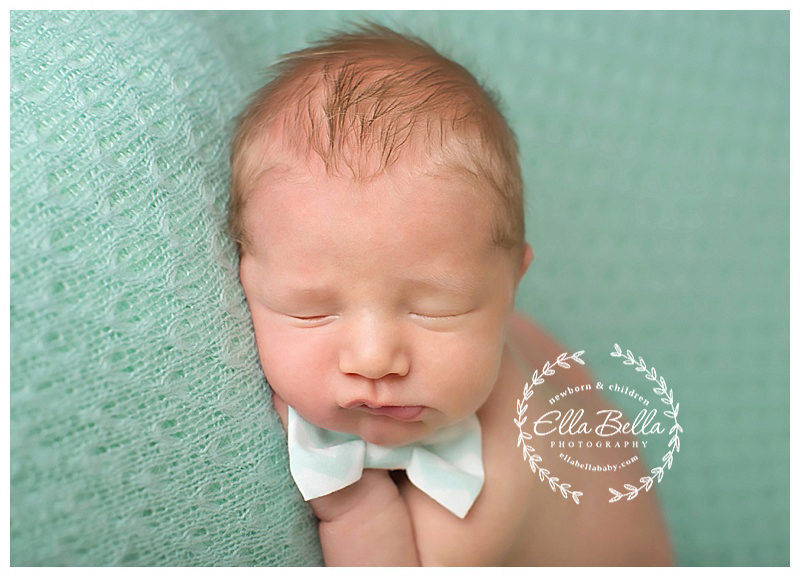 This oh so adorable lil guy came a long way to see me for his newborn session! He was just the sweetest lil guy and slept so peacefully during his newborn session! His big brother is sooo cute too! He’s grown up so much since I last saw him! 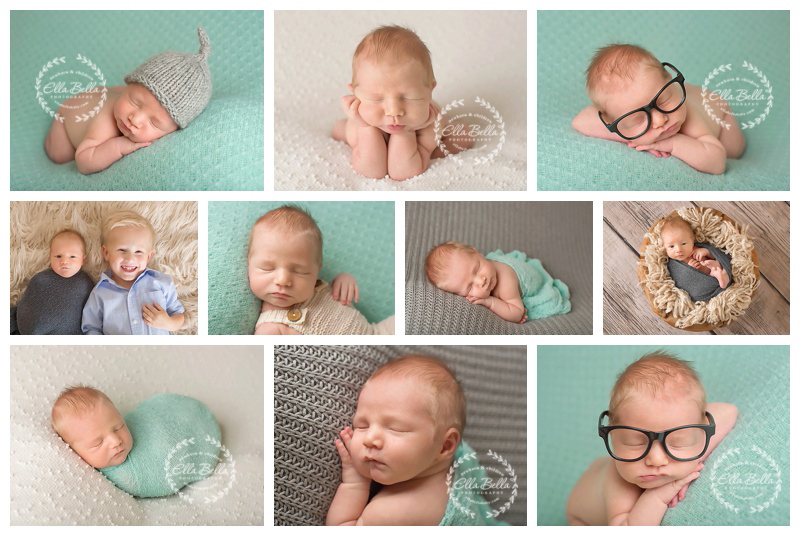 I love the colors his mama chose for his newborn pictures! I hope you enjoy the sneak peeks! !